We are sad to say that Rin has crossed the Rainbow Bridge. Rest in peace my sweet girl. You are deeply missed. 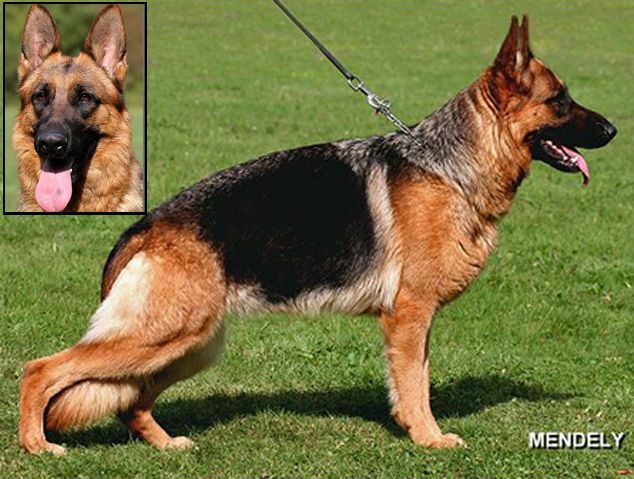 Dog Profile: Miss Rin is titled in Schutzhund 1 and Kkl1 (recommended to breed) from Germany. 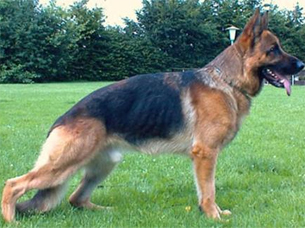 Rin is a large, female and has excellent black and red pigment. She has an exceptional temperament and loves her family and especially children. Rin has great play drive and a ready-to-play attitude. Both of Rin’s parents are direct imports from Germany and have excellent show ratings. Miss Rin comes from healthy lines and a great pedigree. We make sure our German shepherds are in their pristine shape! 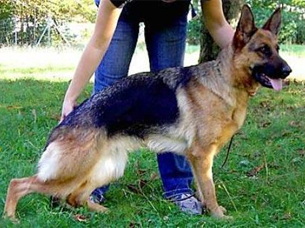 Rin has a superb breed value of 84 and her hips and elbows are certified excellent! We are sad to say that Rin has crossed the Rainbow Bridge. She was a phenomenal dog but most of all my best friend. Rin was much loved by our family and is missed beyond words every day. Rest in peace my sweet girl and we will see you again some day.